E & H Roofing, a family owned residential and commercial roofing company, was established in the spring of 2011 with the goal of becoming the premier roofing company in the Treasure Valley. We will achieve this by exceeding our customers’ expectations 100% of the time by delivering outstanding service, superior workmanship and quality products with professionalism and integrity. Our success – our people. Behind any successful organization stands a diverse group of committed people. 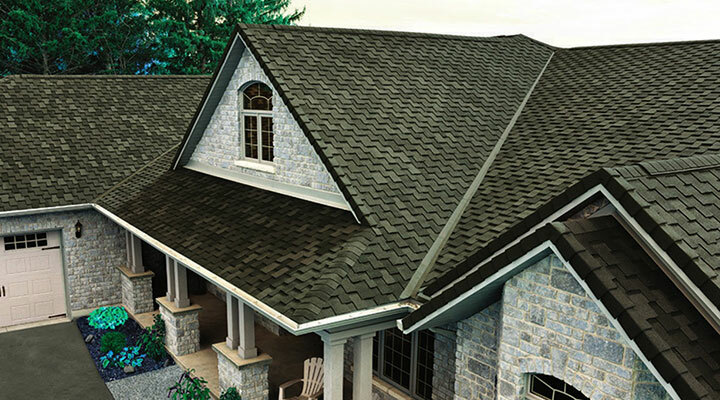 E&H Roofing is no exception! Over the years, our qualified staff has helped countless individuals, families, and companies throughout the Treasure Valley by delivering exceptional service above and beyond our customer’s expectations on every residential and commercial roofing project.